The Kentish plover (Charadrius alexandrinus) belongs to the family Charadriidae under the order Charadriiformes. 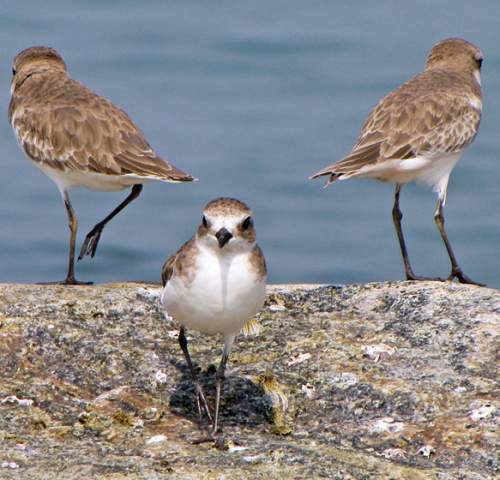 The Charadriidae is the family of dotterels and lapwings. The family Charadriidae was first introduced by William Elford Leach, MD, FRS (2 February 1791 – 25 August 1836), an English zoologist and marine biologist, in the year 1820. 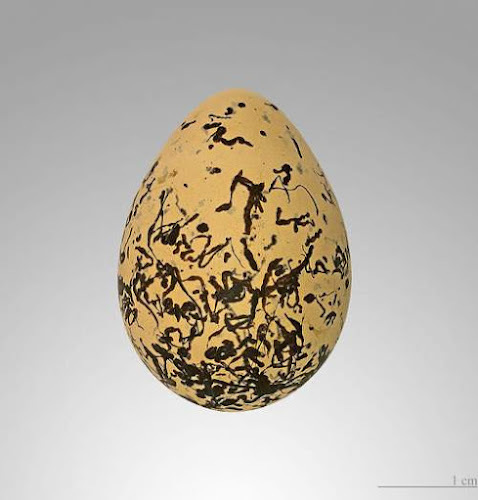 The Charadriidae comprises two subfamilies, Vanellinae and Charadriinae. 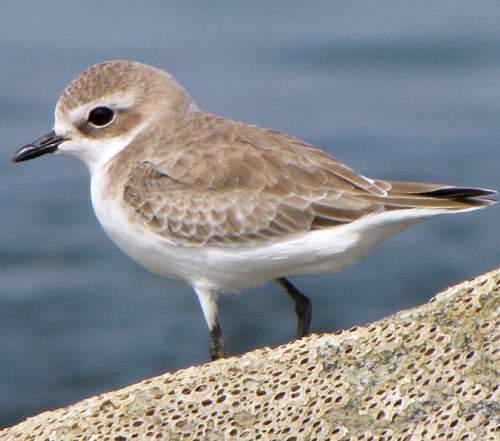 The subfamily comprises eight genera, viz., Pluvialis, Thinornis, Elseyornis, Peltohyas, Anarhynchus, Phegornis, Oreopholus and Charadrius. 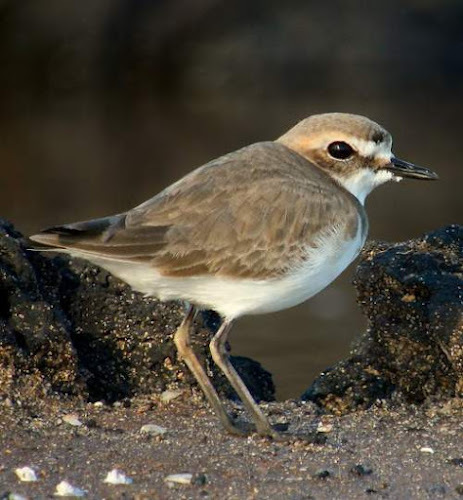 The genus Charadrius was described by Carl Linnaeus (23 May 1707 – 10 January 1778), a Swedish botanist, physician and zoologist, in the year 1758. 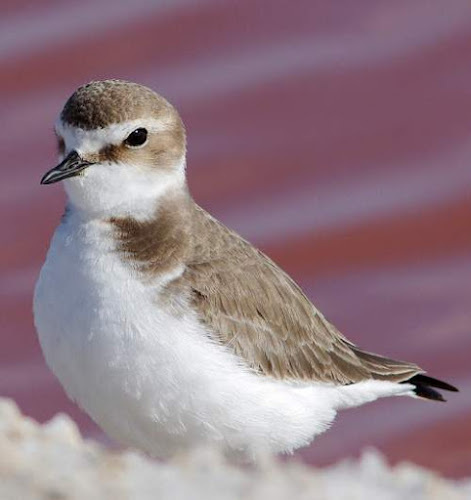 The type species is Charadrius hiaticula. The genus Charadrius comprises about 31 species including Charadrius alexandrinus. 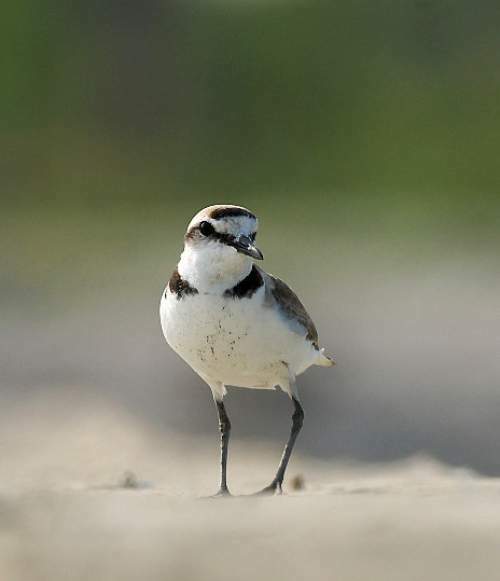 The species Charadrius alexandrinus was first described by Carl Linnaeus in 1758. 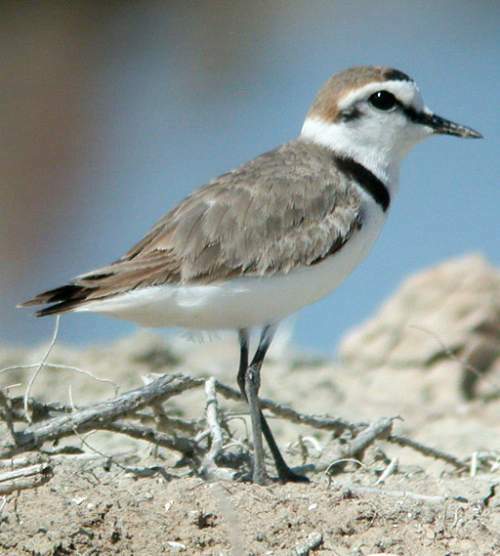 The species Charadrius alexandrinus includes three subspecies, namely, C. a. alexandrinus Linnaeus, 1758, C. a. nihonensis Deignan, 1941 and E. J. O. Hartert & A. C. Jackson, 1915 . 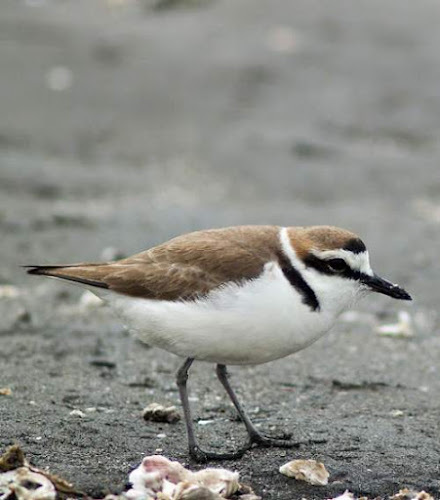 Current topic in Birds of India: Kentish plover - Charadrius alexandrinus photos.